Celebrating a full year of monthly mixes, Hex is back with the 12th episode of the DNB Dojo Podcast! 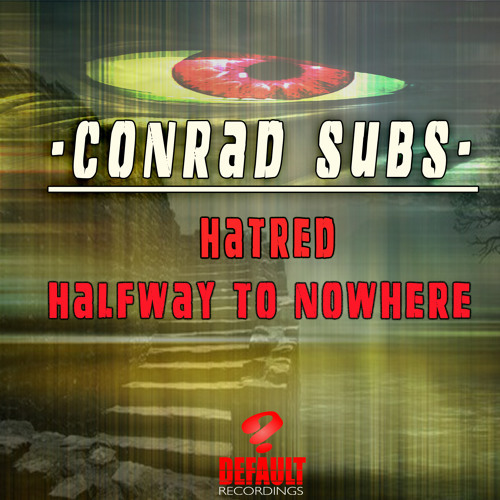 This bumper edition of the series weighs in at nearly two hours, packed full of music from Treega, Cyantific & BMotion, Anodyne Industries, Friske, Thomas B, Conduct and many more. As if all of that isn’t enough there are also exclusive dubs inside from Sedo and Just Jungle (aka Genotype). Play it loud and get a taste of the full range of the D&B sound! 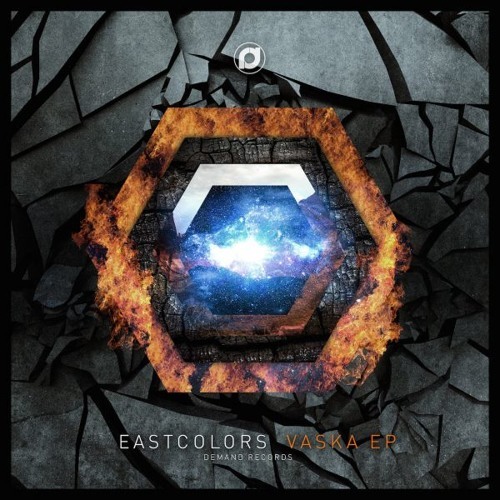 Our latest premiere comes courtesy of veteran Saint-Petersburg producer EastColors as he returns to Demand Records for the Vaska EP. Title track Vaska blends tight breaks, modulated bass hits and shimmering melodic elements for a mixture of beauty, funk and low-end heft. Serious attention to detail on this one; fans of Break, Total Science and the like will be all over it. Check it out below and look for the release dropping October 27th. 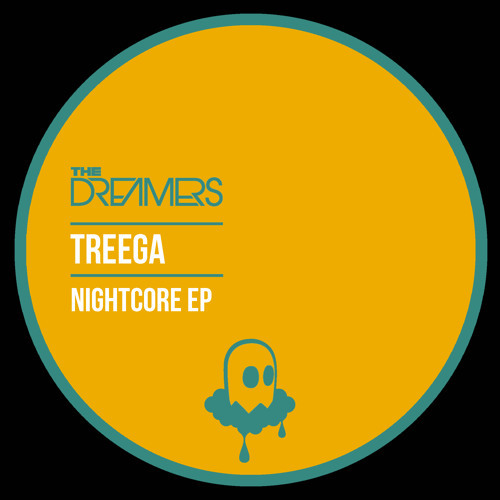 One of Milan’s most exciting producers returns to Neve’s The Dreamers imprint this month with a big new EP and we’ve got the exclusive on title track Nightcore. 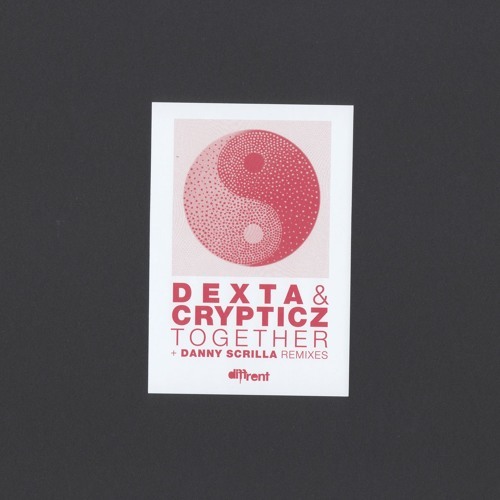 Bringing together euphoric synth lines, rapid-fire percussion and a frenetic energy. 25% footwork, 25% jungle, 25% bass, 25% rave…100% banger! Look for the Nightcore EP at all good digital stores from October 23rd. Our latest premiere comes from Russia with love as new name Osmas drops some serious tech funk for Citate Forms! 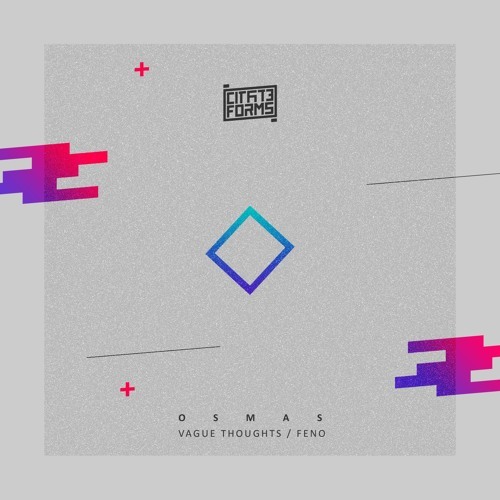 Vague Thoughts keeps things stripped back, with heavy sub, stark atmospheres and chunky tech beats. Dark vibes! Check it out and look for the release at all good digital stores from October 29th. 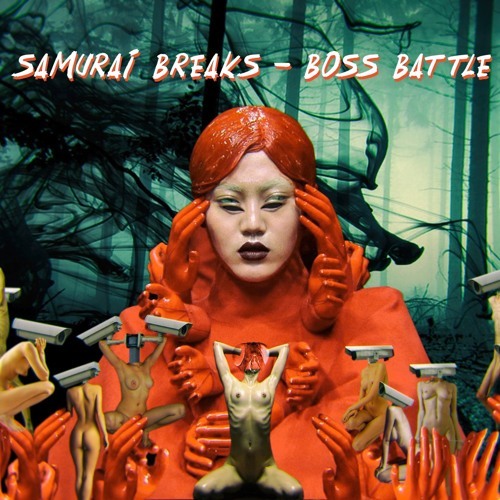 Samurai Breaks has been a busy man this year; between building up the Tsunami Bass Weight imprint alongside label partner VYKing and dropping releases for Plush, Halogen Music, Electrikal, Fragmented and more, 2017 has given us lots of output from the English-born, Prague-based producer. Between all of that he’s also found time to write his debut album, the Boss Battle LP, which dropped on Tsunami Bass Weight last month. The album sees Sam honing in on the heavyweight halftime sound he’s explored on some of his other recent releases, taking cues from the likes of Ivy Lab and Signs with sparse beats, hints of trap and monsterous neuro-influenced basslines the order of the day. The album is at it’s best when it combines the head-nodding quality of a punchy halftime drum rhythm and a simple but weighty bassline with playful glitchiness, as on LP hightlight Special Delivery. 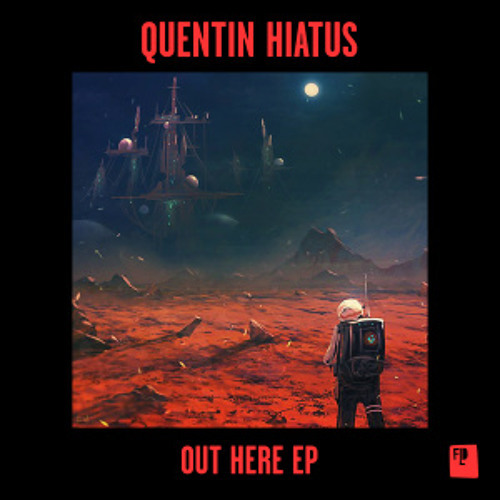 It’s not all sluggers though; rapid-fire breaks come into play on the chaotic Devil’s Lettuce and the antagonistically named Swivel, switching things up from the slower and more hip-hop influenced mainstays elsewhere on the record. Overall this is an impressive body of work – while perhaps not as varied as it could be it is still well worth a listen. Halftime bassheads, this one’s for you. Check out the clips below and hit up Bandcamp to grab a copy now. Irish tastemakers Rua Sound launch a new sub imprint this month in the form of Foxy Jangle; having focused on the intersection between grime, jungle, d&b and other bass music for the main label, the new outlet will focus entirely on more conventional jungle releases. 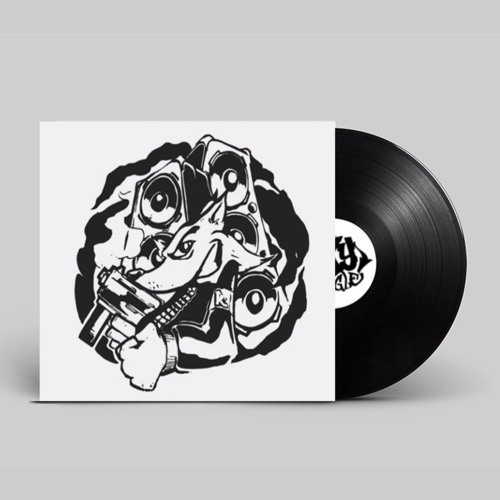 They couldn’t have picked a better artist to kick-start the label either – Green Bay Wax boss and all round junglist badman Kid Lib is at the controls for the first release, and as you’d expect it is straight fiya! A-side Blue Dreamers goes in deep with lush pad atmospheres and trippy samples on the intro, lulling you into a false sense of security before the breaks crash into the mix. 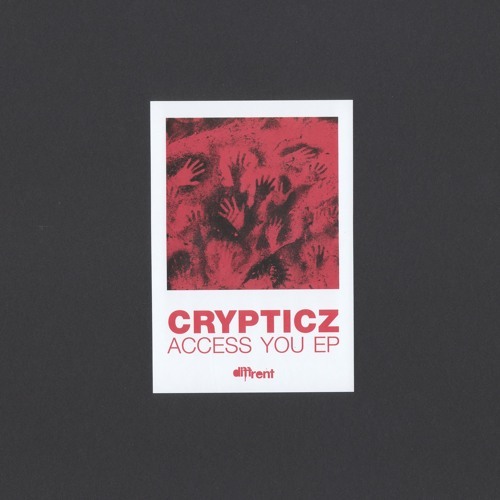 When the drums come they come hard, replete with tasty edits and classic snare rolls. Flipside That Special Way follows a similar template, with pitched vocals on the intro taking us back to the spirit of the mid 90s ready for another helter skelter selection of kicks and snares. As with much of the jungle-revival sound there’s nothing especially innovative going on here, but as love-letters to a largely bygone sound go it doesn’t get much more finely engineered than this. Foxy! Check out the clips below and hit up the Rua Sound Bandcamp to pre-order now; vinyl and digital drop Oct 27th.